Since February 2016, I have been working at Google, Los Angeles. I finished my Ph.D. in Computer Science at UCLA under the supervision of Alan L. Yuille in November 2015. 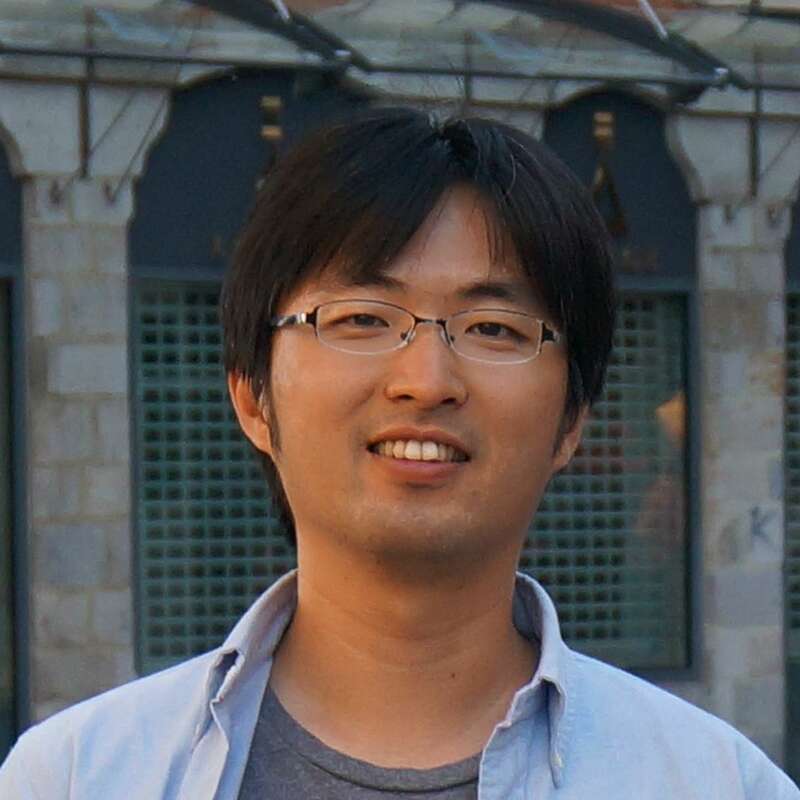 My research interests include Computer Vision, Graphical Models, and Machine Learning. 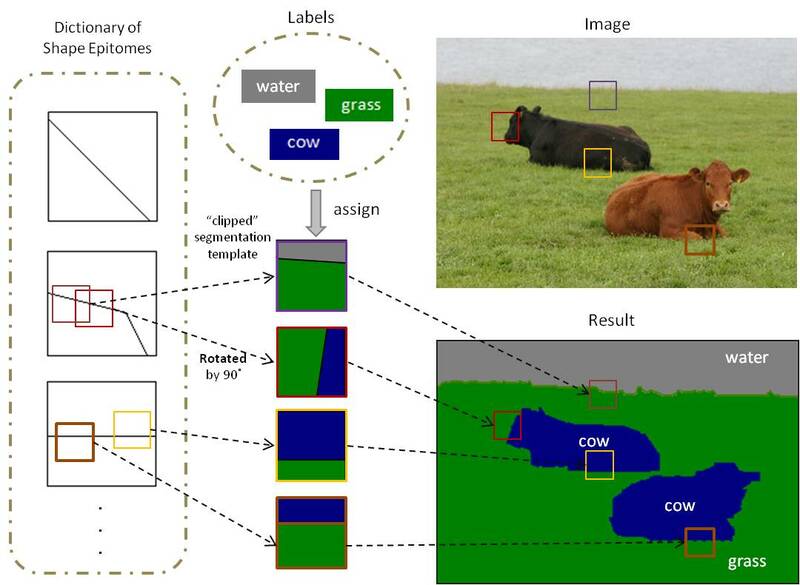 03/07/2019: Evaluation code for image parsing (aka. 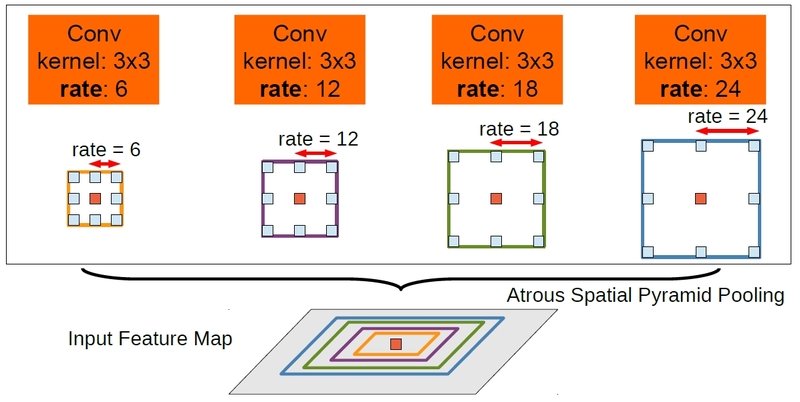 panoptic segmentation) in terms of Parsing Covering and re-implemented Panoptic Quality is open-sourced! 02/27/2019: FEELVOS (fast end-to-end video object segmentation model) in TensorFlow is open-sourced! 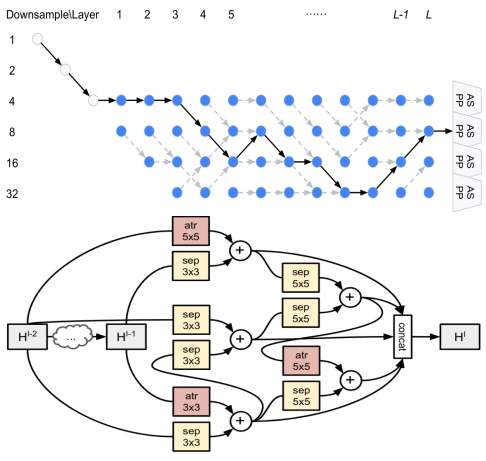 02/26/2019: Auto-DeeoLab model definition in TensorFlow has been open-sourced (called hnasnet in the code) along with PNASNet. 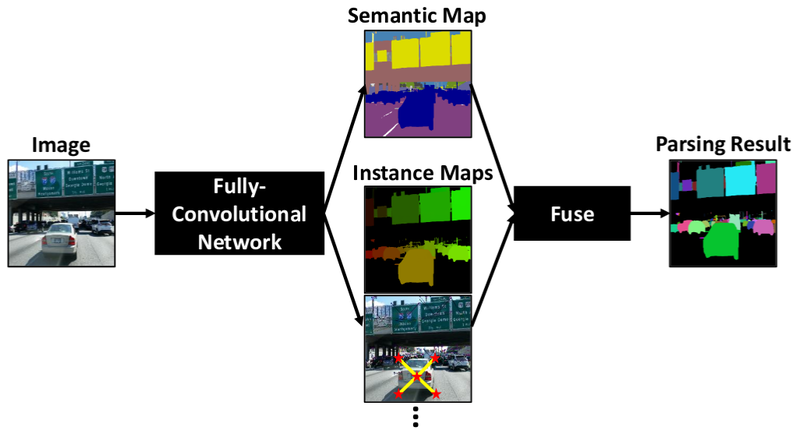 An implementation and checkpoint for the best Dense Prediction Cell trained on Cityscapes have been released, which attains 82.7% on the test set. 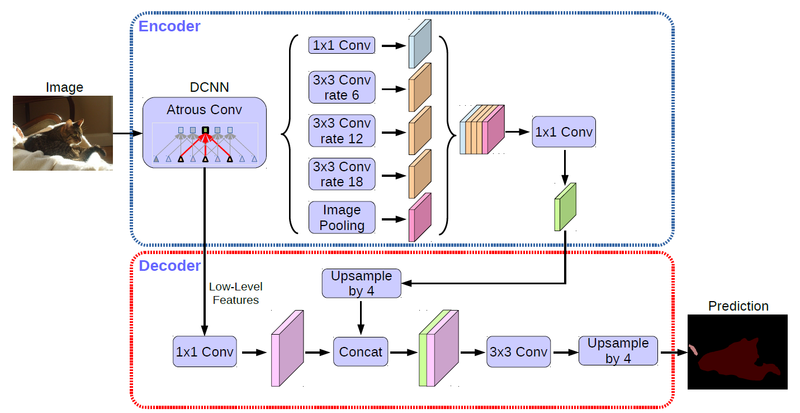 DeepLabv3 checkpoints with MobileNet-v2 depth-multiplier=0.5 (pretrained on COCO and PASCAL VOC 2012) have been released, which targets at faster inference speed. DeepLabv3+ was featured on Computer Vision News. 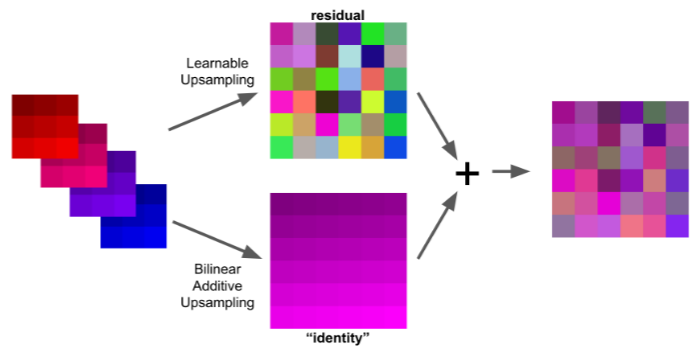 One paper (neural architecture search for dense image prediction) is accepted to NeurIPS 2018. Two papers (DeepLabv3+ and PersonLab) are accepted to ECCV 2018. 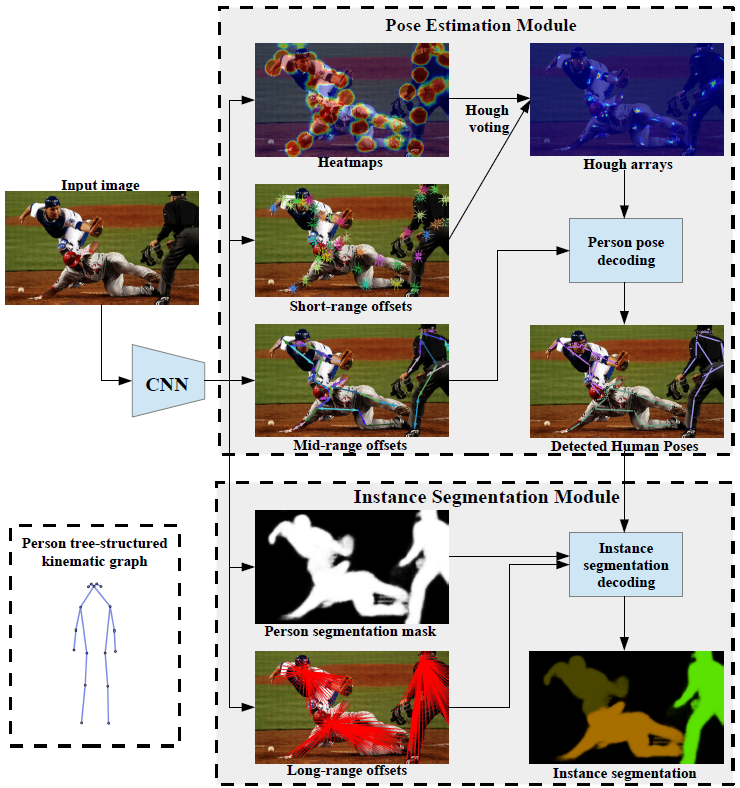 Check out our latest work, PesonLab, on joint person instance segmentation and pose estimation. Google AI blog about DeepLabv3+ open source. 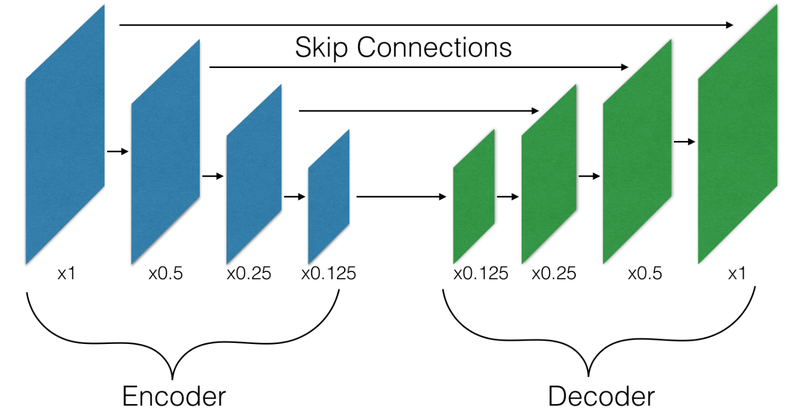 Our DeepLabv3+ implementation in TensorFlow is publicly available now! In Neural Information Processing Systems (NeurIPS), Montréal, Canada, December 2018. 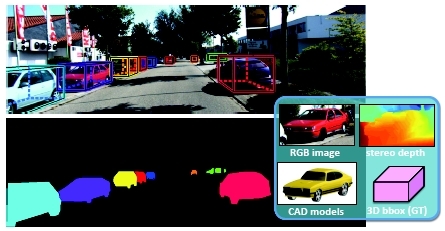 In European Conference in Computer Vision (ECCV), Munich, Germany, September 2018. In Conference on Computer Vision and Pattern Recognition (CVPR), Salt Lake City, Utah, USA, June 2018. In British Machine Vision Conference (BMVC), Imperial College London, September 2017. In European Conference in Computer Vision (ECCV), Amsterdam, Netherlands, October 2016. 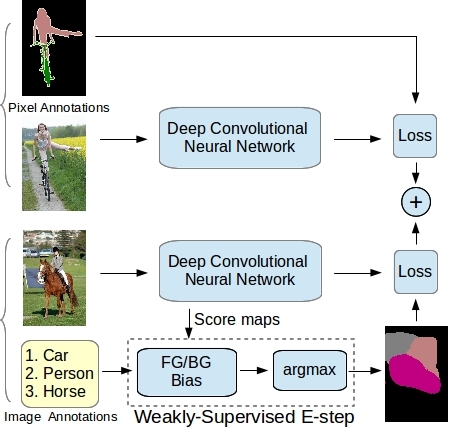 In Conference on Computer Vision and Pattern Recognition (CVPR), Las Vegas, Nevada, USA, June 2016.
International Conference on Computer Vision (ICCV), Santiago, Chile, December 2015.
International Conference on Machine Learning (ICML), Lille, France, July 2015.
International Conference on Learning Representations (ICLR), San Diego, California, USA, May 2015. In Conference on Computer Vision and Pattern Recognition (CVPR), Columbus, Ohio, USA, June 2014. In International Conference on Computer Vision (ICCV), Sydney, Australia, Dec. 2013. Page generated 2019-03-30 22:18:58 PDT, by jemdoc.